Victory - Honor God. Make Disciples. | One Every Nation Asia Family in APEC 2015! You are here: Home / One Every Nation Asia Family in APEC 2015! 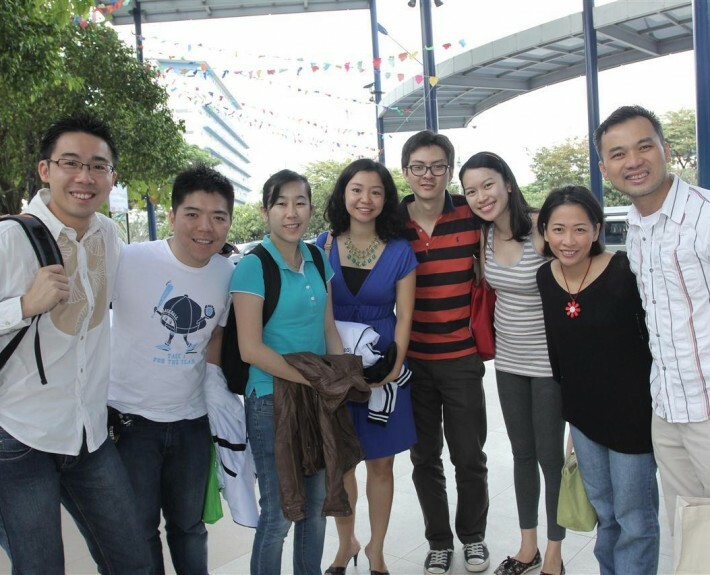 One Every Nation Asia Family in APEC 2015! The Asia Pastors Equipping Conference (APEC) will be held in Manila from October 20 to 22, 2015! Last hosted here in 2012, this annual event is an avenue for all our Every Nation Asia church planters, senior pastors, and cross-cultural missionaries to be equipped and empowered, and to fellowship with one another. Delegates from different Asian countries attended APEC 2012 in Manila. This year’s event theme is “Better Together”. As our pastors and leaders learn more about the value of building healthy relationships, we are in faith that they will have stronger relationships with God, their families, staff, congregation, and one another. 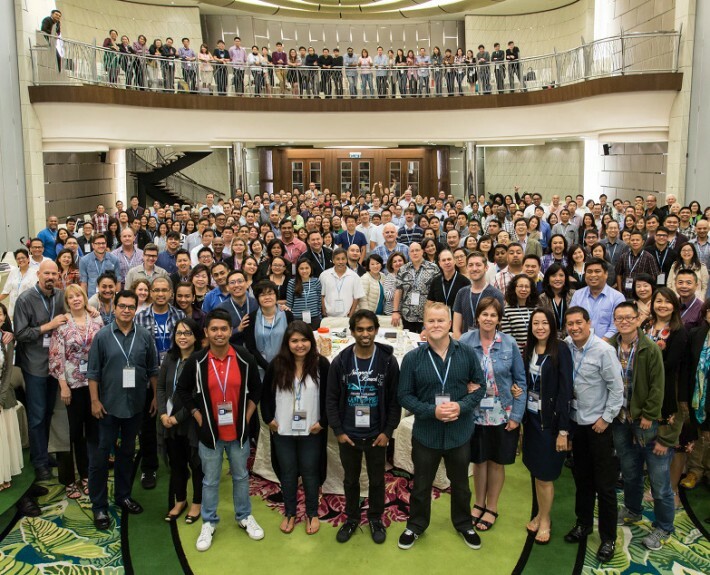 Our Every Nation Asia church planters, senior pastors, and cross-cultural missionaries gathered in Bali, Indonesia for APEC 2014. To know more about Every Nation’s work in Asia, please visit the Every Nation World Missions website at http://www.everynation.org.ph. Victory Malaybalay Launches This Sunday! Better Together at APEC 2015!